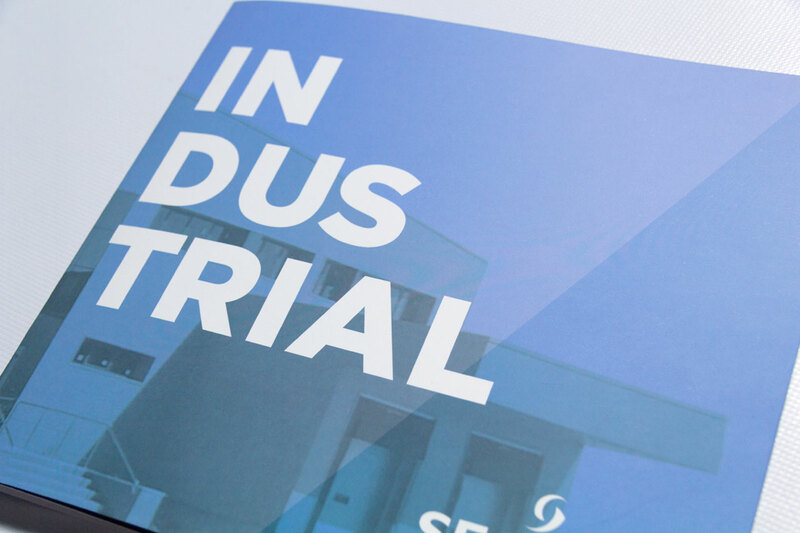 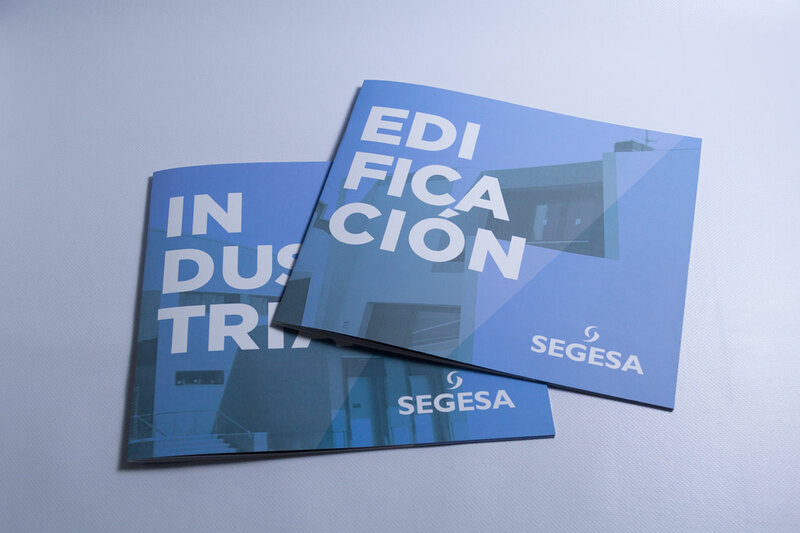 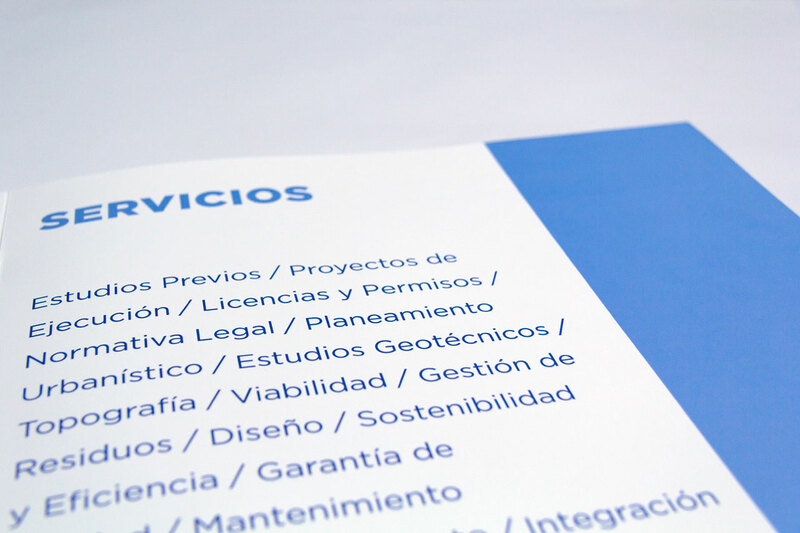 Design and layout of informative catalogs for Segesa. 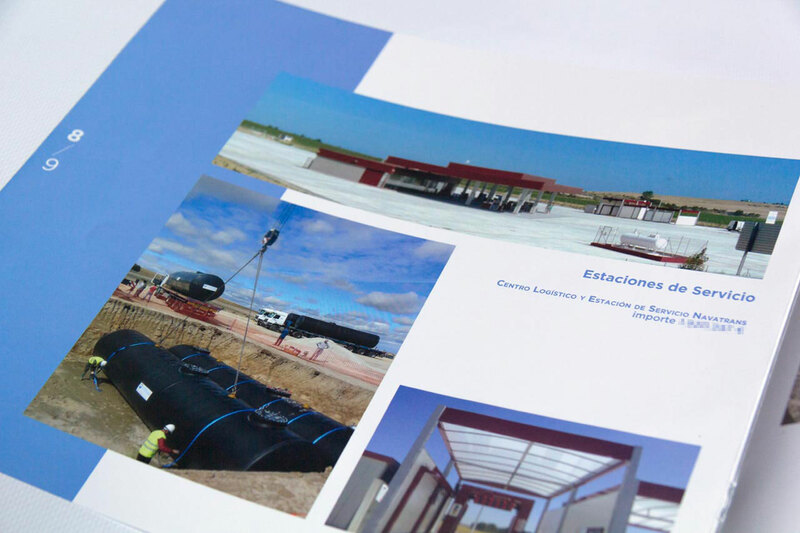 Segesa is a company dedicated to civil works, construction and services. 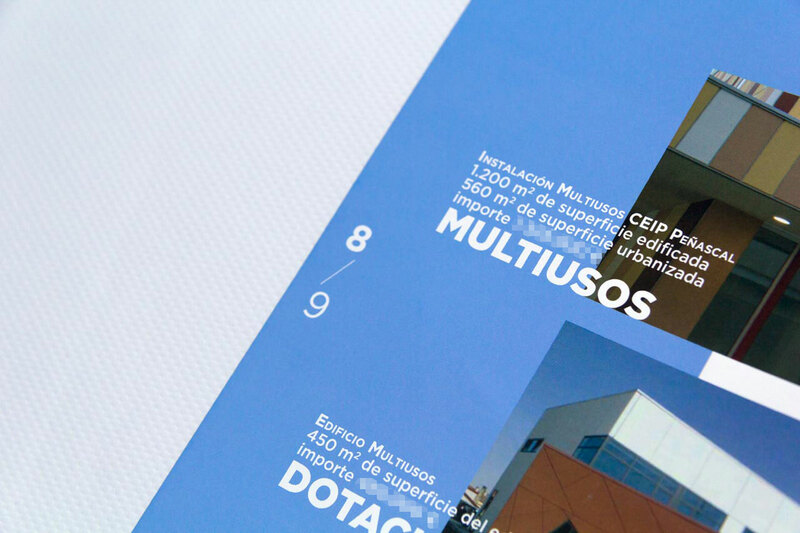 The model was applied in two different catalogs. 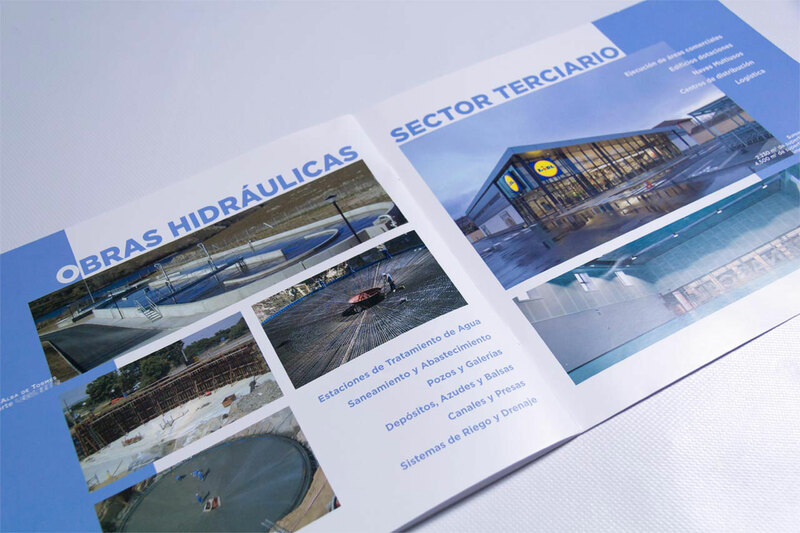 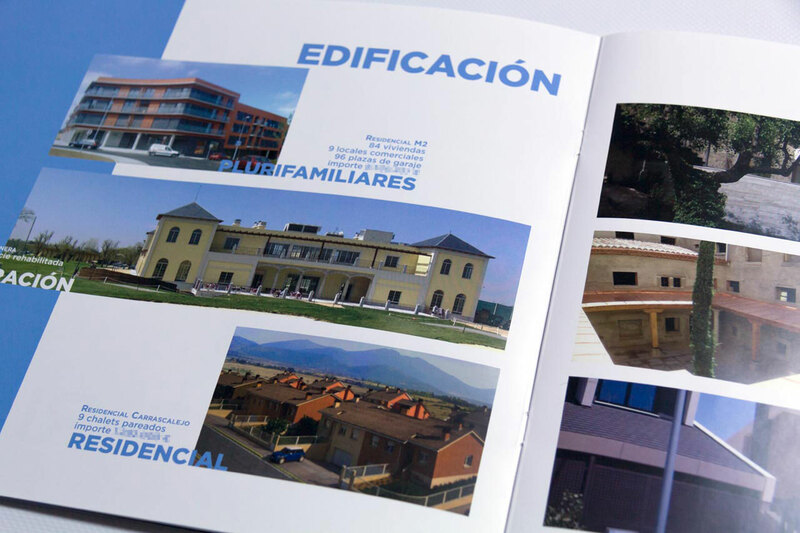 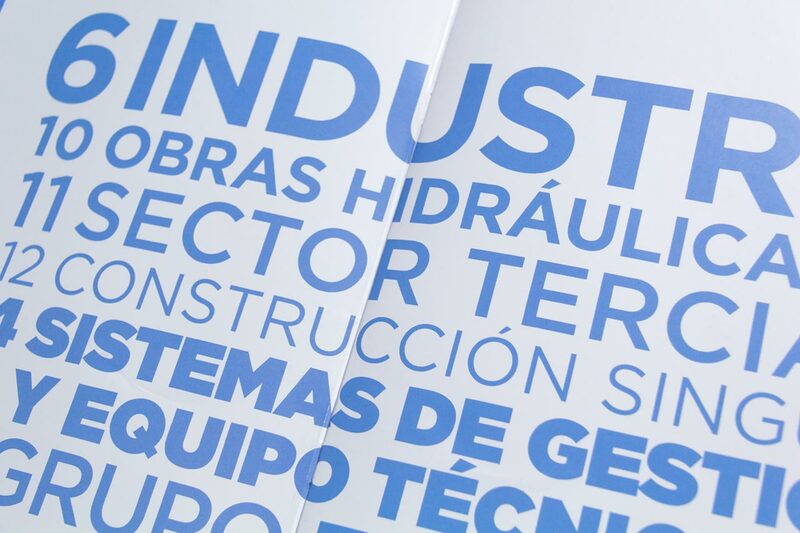 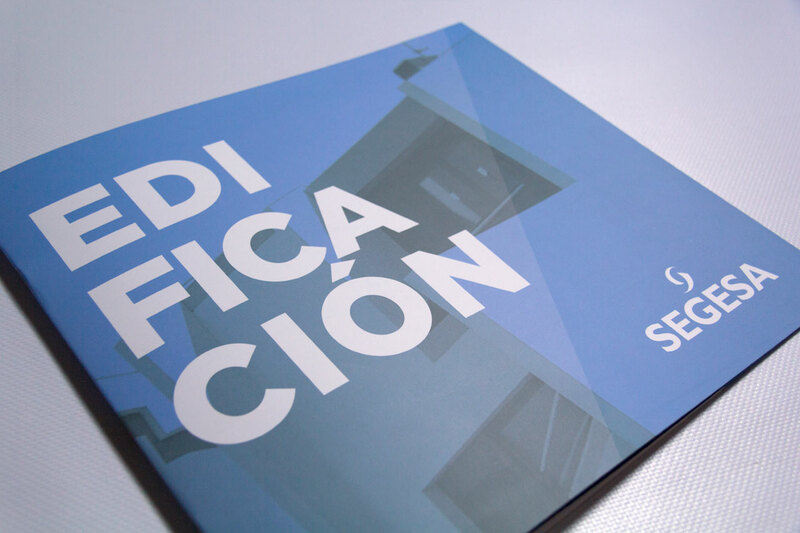 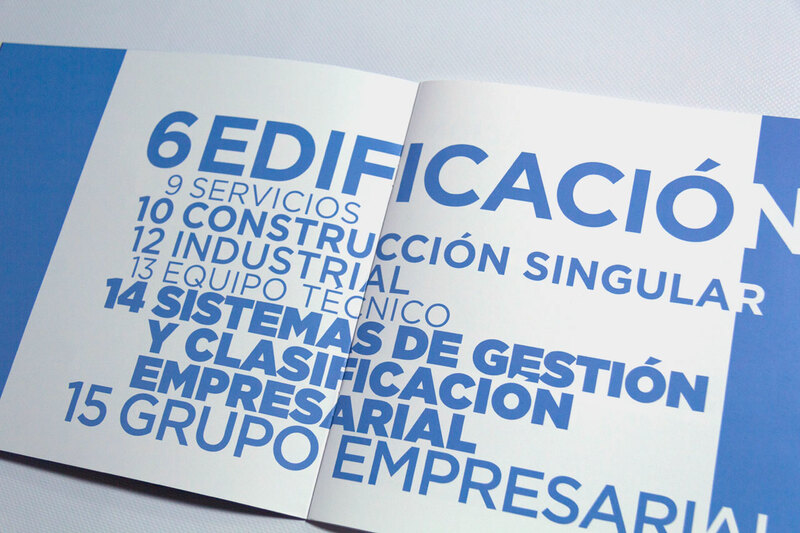 The first catalog is steered at the building sector (housing and residential properties). 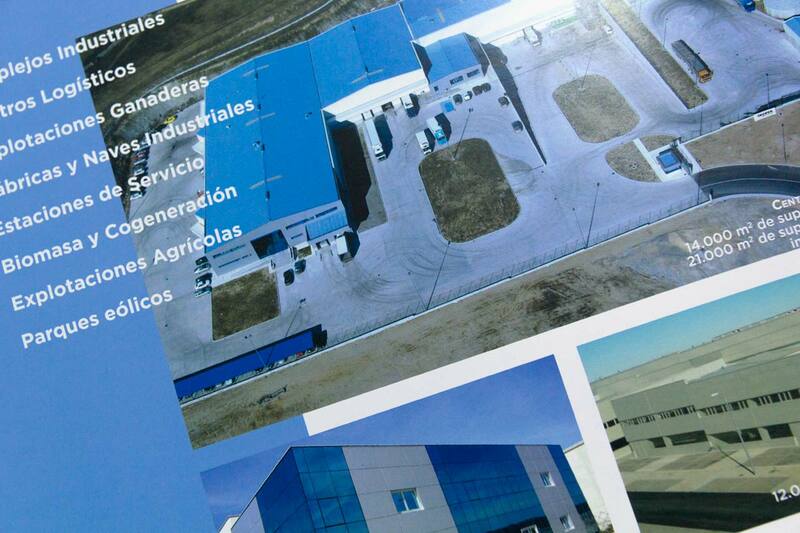 The second one is steered at the industrial sector (ships and work centers).